Meet Dr. Azizi | Advanced Orthodontic Care of Ambler| Orthodontic Care for Children, Teen & Adults. Benjamin K. Azizi, D.M.D., M.S. Voted #1 in Montgomery County! 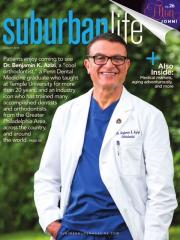 Dr. Benjamin K. Azizi is an active member of the American Association of Orthodontists, AAO, Mid-Atlantic Association of Orthodontists, Pennsylvania Association of Orthodontists, American Orthodontic Education Association, American Dental Association, ADA, and Pennsylvania Dental Association, PDA. Dr. Azizi has been teaching and practicing orthodontics for over 20 years. He graduated in 1981 from the University of Pennsylvania, Orthodontic Program, which is one of the premier orthodontic programs in the country. While at the University of Pennsylvania he also received his M.S. degree. Dr. Azizi has served on the faculty of Pennsylvania Dental Universities and is currently member of Alumni board of Directors at Temple University, School of Dentistry. He conducts several Continuing Education courses a year, for dentists and their hygienists. The quality of his work and his knowledge of orthodontic treatment is greatly praised among his colleagues, students and patients. Dr. Azizi has had a private practice since 1982. 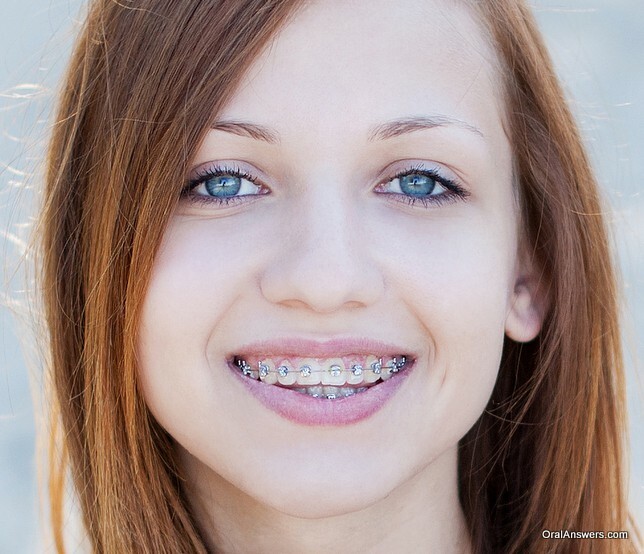 He is committed to providing his patients with the best possible orthodontic care available. Each patient receives an individualized treatment plan presented at the consultation visit. He believes in personalized attention and feels that each patient deserves his time. Dr. Azizi takes much pride in his offices, his staff and the many successfully treated orthodontic patients that have put their trust in him. He makes himself readily available to anyone with questions and/or comments. Schedule an appointment to meet with him in the office or you can reach him by e-mail or phone.